Handmade in Devon, England using the highest quality silver. Memorial Leather Bracelet. 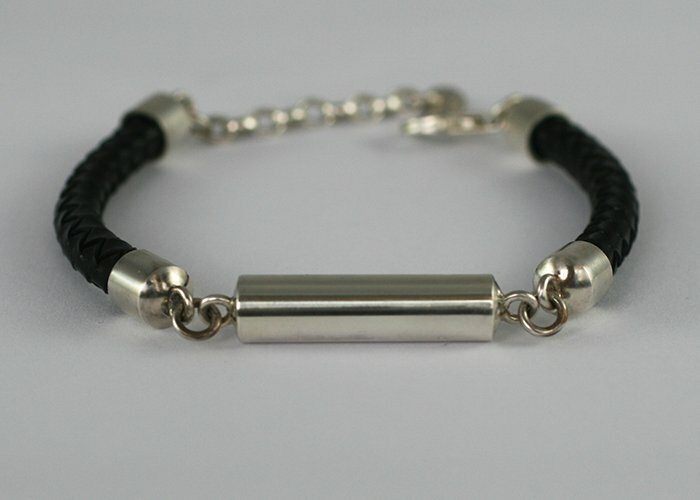 We love this leather bracelet because it does two rather clever things. Firstly your loved one’s ashes can be securely sealed forever inside the 925 Silver cylinder. Secondly it has an adjustable chain so that it can fit different wrist sizes. It also works really well for Men and Women which is great news as there isn’t a huge amount of choice for men. Our jeweller uses top quality leather fittings and will seal your pet ashes into the cylinder before sending the bracelet to you. To fit wrist size up to: can be altered to fit, please specify on your order form. Ordering a Leather Bracelet with Silver Ashes Cylinder. If you choose a leather bracelet you will be sent a pack with everything you need to send a small amount of ashes to our jeweller. 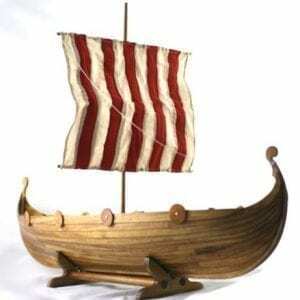 We will email you with confirmation that the ashes have arrived safely. 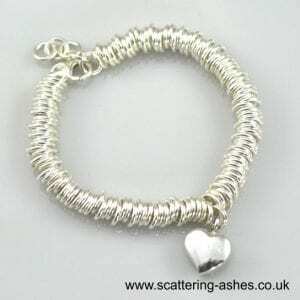 The ashes will be handmade into a gorgeous and unique memorial bracelet with a small amount of ashes set into the hollow silver cylinder. As soon as it is ready your bracelet will then be sent securely to you in a presentation box. The whole process usually takes between 8 to 10 weeks from receipt of ashes. Your bracelet will then be couriered overnight to you along with a certificate of authenticity and any unused ashes. If you have an urgent request why not consider a gift voucher instead? We can send a gift voucher in a beautiful card as a next day item (as long as you order before 2pm). 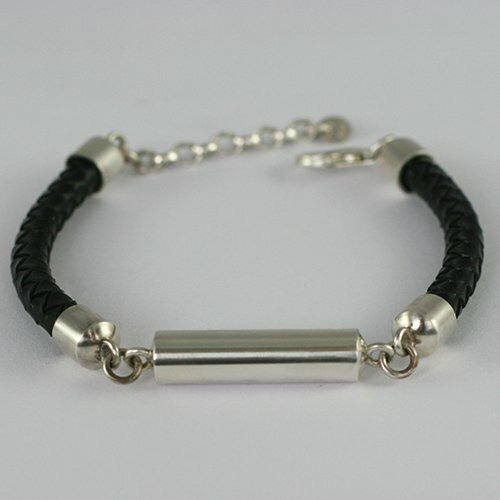 The jeweller hand makes each bracelet using only the highest quality leather and 925 Silver. The ashes are set into the hollow silver cylinder and then securely sealed. If you lose a loved one it can be very helpful to have something tactile that you can wear so that you can remain in contact with them. 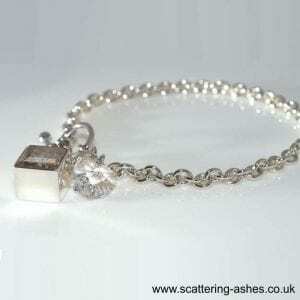 Cremation jewellery offers you a very discreet way of keeping a small amount of ashes (about a teaspoonful) with you for as long as you need to. 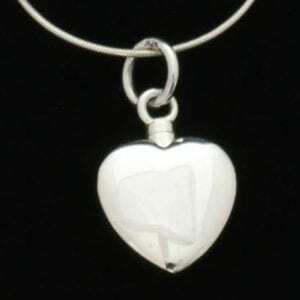 If you want to let people know that the jewellery holds a small amount of your loved one’s ashes then you can. Otherwise you can be safe in the knowledge that only you know that it’s there. Each bracelet is tested and can withstand an admirable amount of bashing and general wear and tear. We cannot guarantee it won’t break although the jeweller does test them thoroughly. As it is silver it might scratch over time but we think this adds to it’s unique charm. 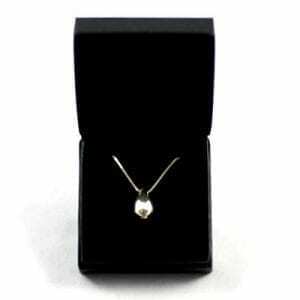 For more information about our other ashes into jewellery click here. Please allow 3 to 5 working days for delivery of your pack. If you have chosen an engraving please allow up to 21 days in addition to the making time for delivery. If you need the item urgently please contact us on [email protected] and we will do our best to get it to you, additional postal charges may apply.